From catching quality ZZZs to switching up your eating habits. Doing Sudoku may make you better at Sudoku, but, contrary to popular belief, there's no evidence it will help you remember your friend's birthday — or boost your overall brain health. To help separate fact from fiction, we talked to neurologist at Sunnybrook Hospital and specialist in neuropsychiatry Dr. Sara Mitchell about simple solutions for boosting brain power that can be easily implemented in our everyday lives. Following a Mediterranean diet filled with vegetables, naturally fatty foods and seafood has been shown to stave off medical conditions like strokes and Alzheimer's, while helping to keep blood pressure and diabetes in check. Not only is it delicious — it's incredibly easy to adopt in your life. Go shopping a little more often to get fresh produce onto your plate, and start eating fish at least two or three times a week. Sadly for those who aren't fans of fish, the evidence isn't there to suggest that taking supplements can have the same benefits. Try adding nuts or legumes like chickpeas and lentils to your diet instead. Aerobics and weight-training are important for cognitive health as they help to increase blood-flow to the brain. But, you should also engage in activities with a strong mind/body connection like Tai Chi and Yoga to enhance your motor skills and strengthen your emotional health. Ideally, 30 minutes a day 5-6 days a week is perfect, but ultimately anything is better than nothing! Socializing stimulates your brain because it forces you to meet people and experience new things and situations. Studies show increased benefits of getting out and engaging with others instead of doing exercises like Sudoku at home alone on the couch. Take a course, turn off your car's GPS and navigate using your own memory, learn a new language… try anything that challenges you! The quality of your sleep is more important than the quantity. 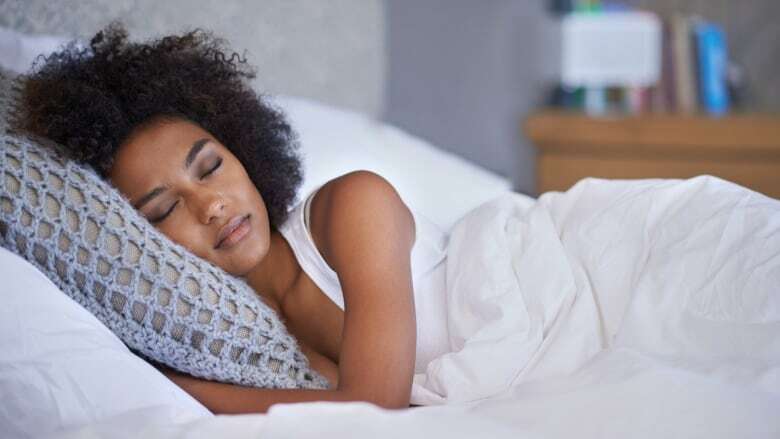 If you wake up in the morning and don't feel rested or able to take on the day without a nap, you're probably not getting the kind of sleep your body requires. Daytime headaches and snoring are signs that you might have a sleep disorder that's putting your brain health at risk. Talk to your doctor if you have these concerns. But if your sleep issues are more run-of-the-mill, try creating a good environment for sleep. Start tonight by turning off your screens, forget the daytime naps and set a routine that you can stick to (for real). Being mindful is a skill that you have to attain: it's about paying attention to what's in front of you and trying to reduce the amount of distracting forces without passing judgement on what's in front of you. Over time, practicing mindfulness and meditation will actively strengthen the frontal area of the brain, improving your awareness and helping you to live in the moment, while also reducing stress. There are classes and apps available to guide you which will all help get you out of fight or flight mode, a harmful mindspace that many people experience every day. Start with 5 minutes a day — again, anything is better than nothing!